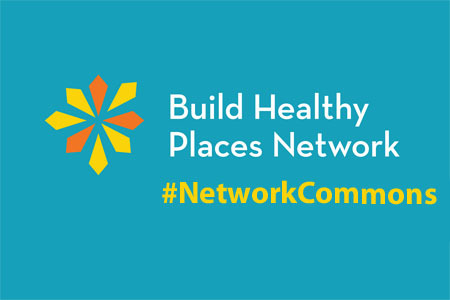 Network Commons is a live online discussion series on cross-sector strategies to improve neighborhood health and well-being. 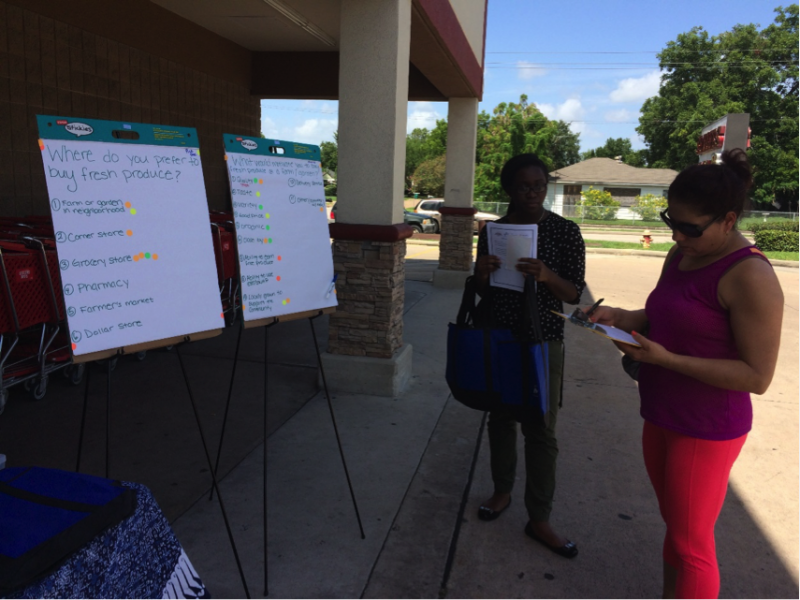 Joining Forces Grantee and Network Commons speaker, Jennifer Hadayia of Harris County Public Health, discusses how partnering with CDFIs can help achieve health equity goals. 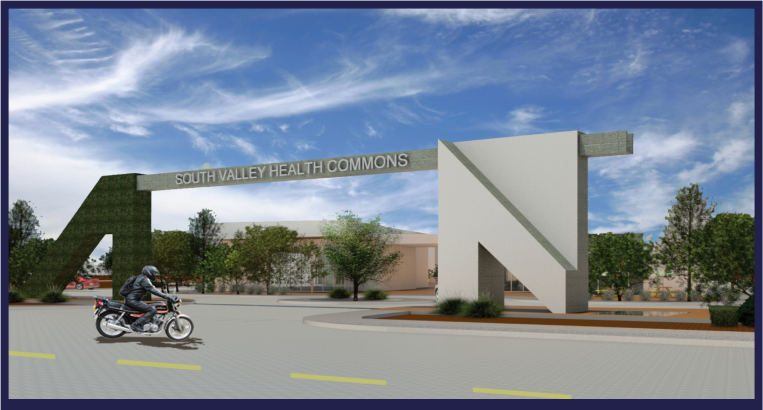 Joining Forces grantee and Network Commons speaker, Michelle Melendez of First Choice Community Healthcare, explains how partnering with CDFIs can help a FQHC achieve it’s health equity goals. 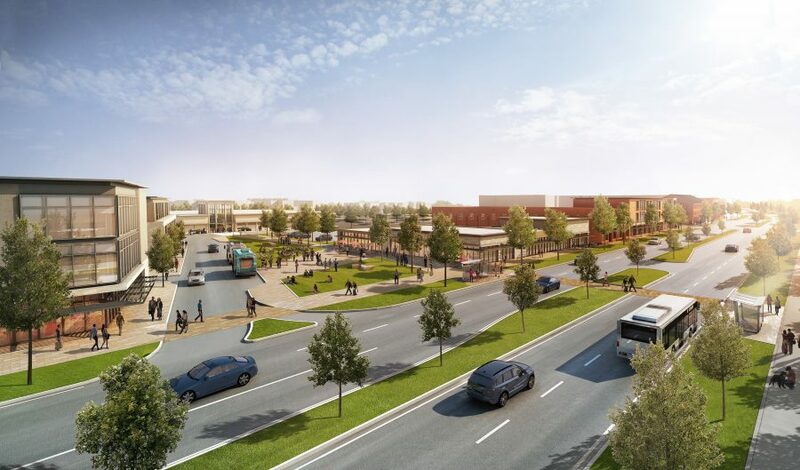 At Network Commons, four community investment experts shared their experiences worked alongside local partners to invest in neighborhood health and well-being.